Simon and Rachel SE W-2011!! This weekend the Swedish Winnershow were held in Norrköping. 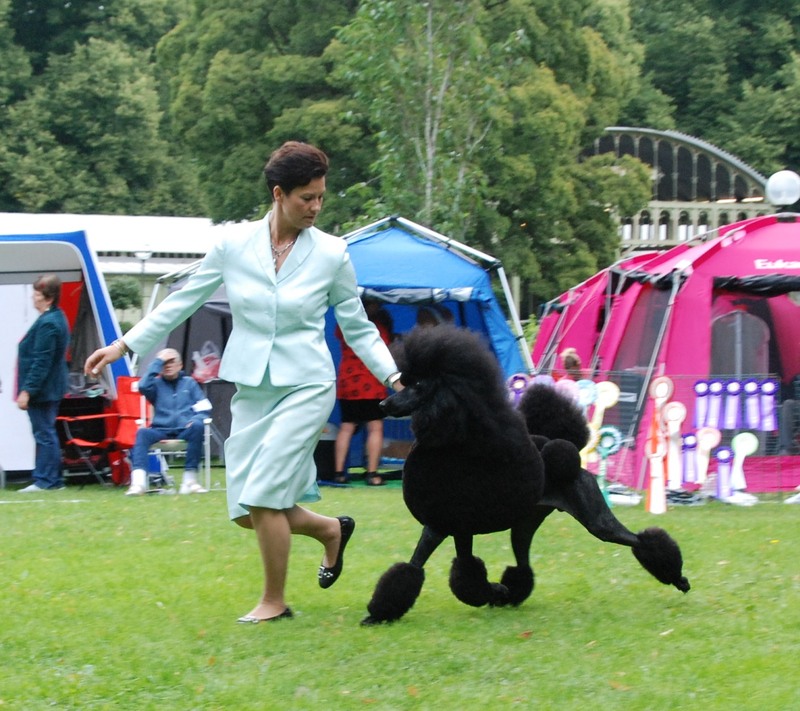 Mr Joe Walton from USA was the breedjudge for the Standard Poodles. I must say there were a very poor entry for a Winner show! 28 entries but I think not more than 22 turned up. It is very sad to see how the entries are going down at all the shows and so is the quality. 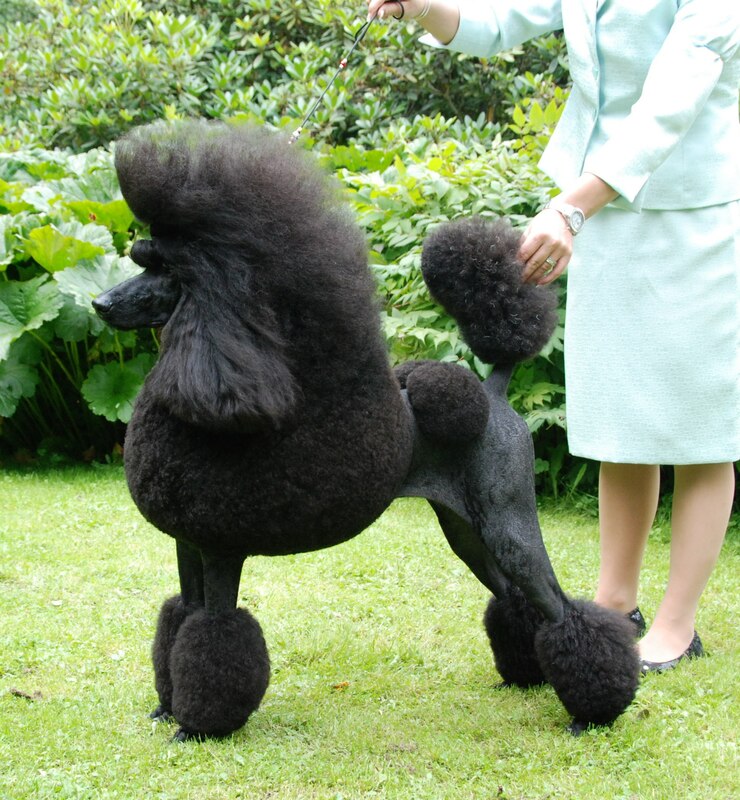 I talked to the breeder of my very first Standard Poodle and got catalogs from the shows in 1989, 1990 there were many shows were the entries were up at 70,80 and 99!!!! This never happens now! I wonder why??? The group was judged by Mr Tiino Pehar, Simon ended up 2nd!! I must getting old even if the show was not so far 1,5 hours drive from our home I am very tired after all the shows… it feels like you have been driven over by a car or something like that. ← Today off for a job inteview and after an interesting afternoon at work!